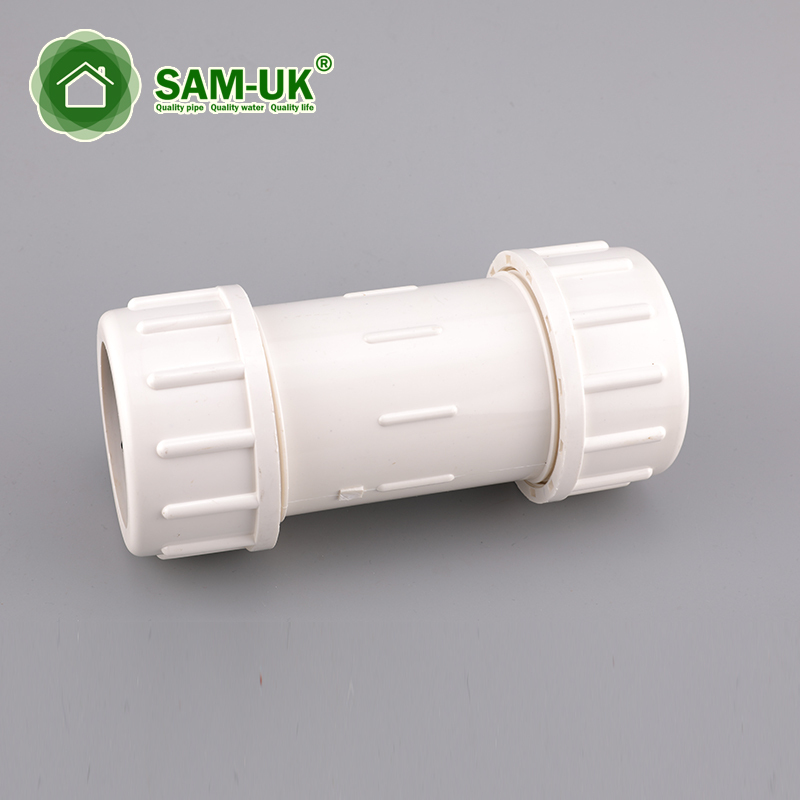 PVC compression coupling for water supply Schedule 40 ASTM D2466 from China Manufacturer - Taizhou Zhuoxin Plastics Co., Ltd.
Zhuo Xin plastic industry 3/4 in. 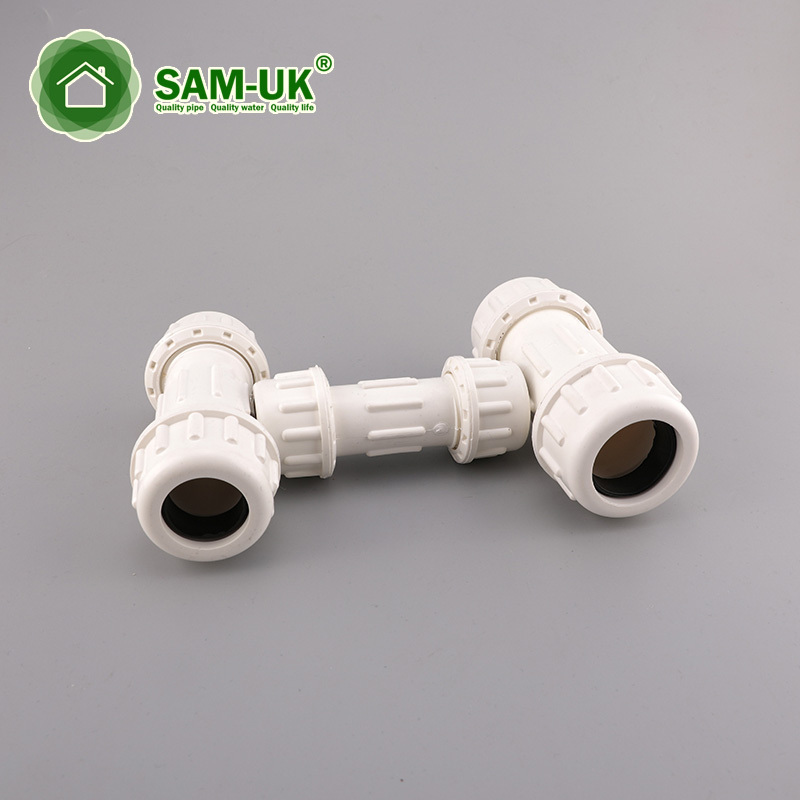 Schedule 40 PVC Coupling connects straight lengths of Schedule 40 PVC pipe for cold water pressure systems. 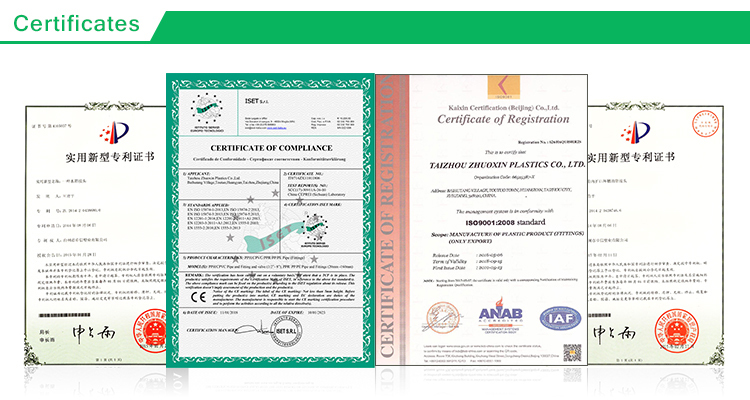 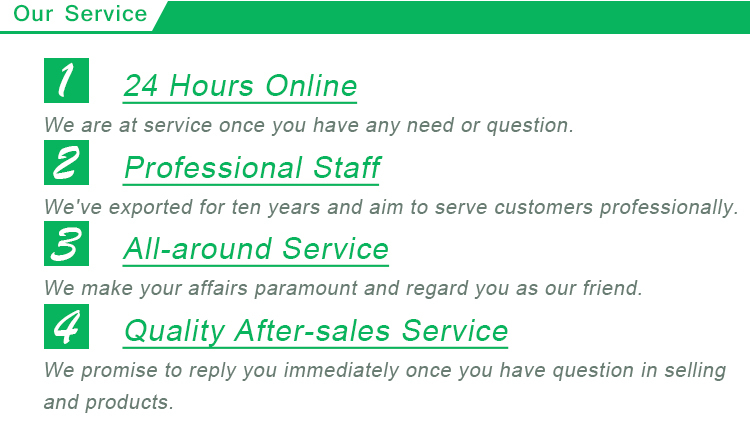 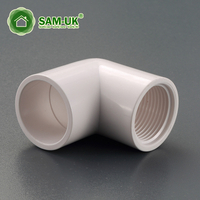 Manufactured from type 1 grade 1 PVC for optimum performance. 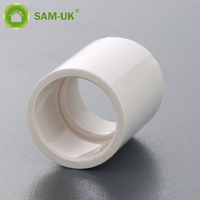 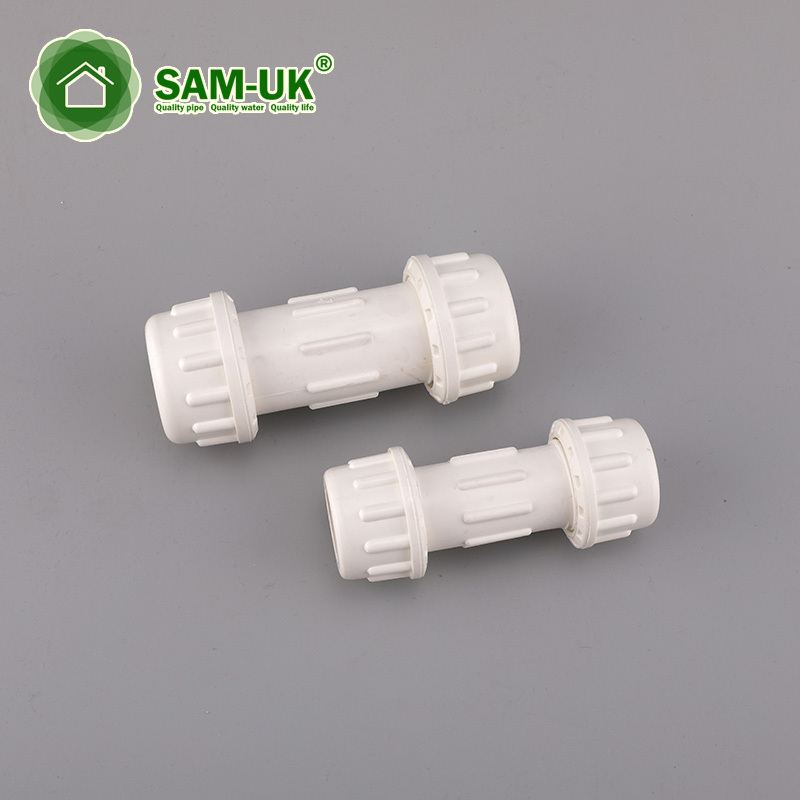 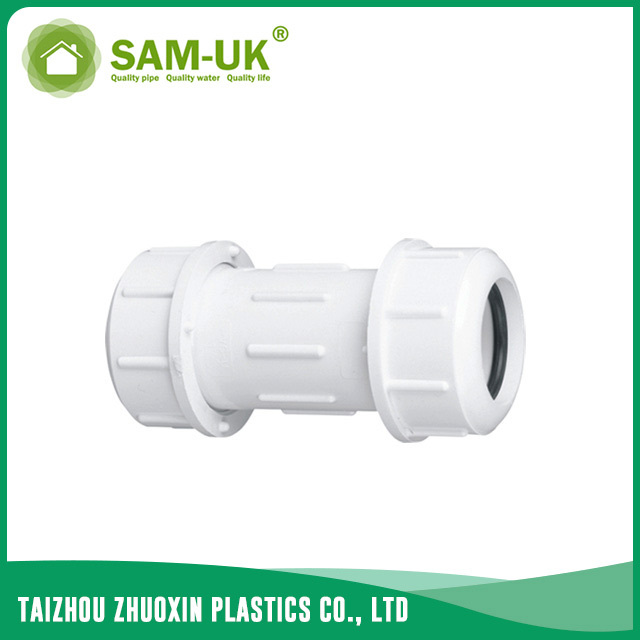 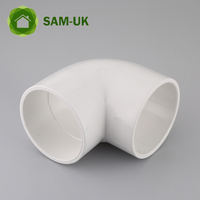 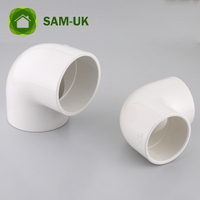 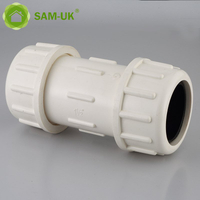 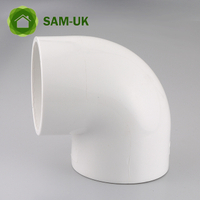 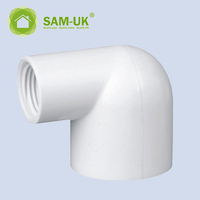 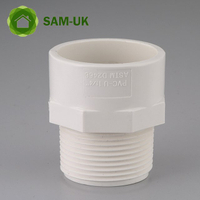 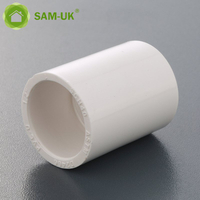 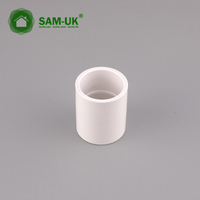 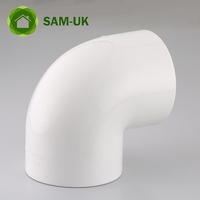 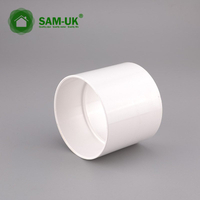 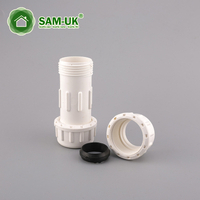 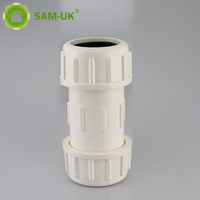 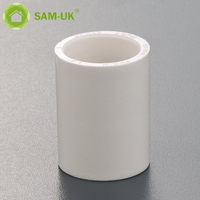 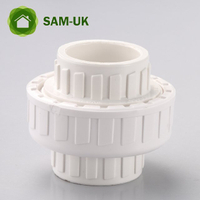 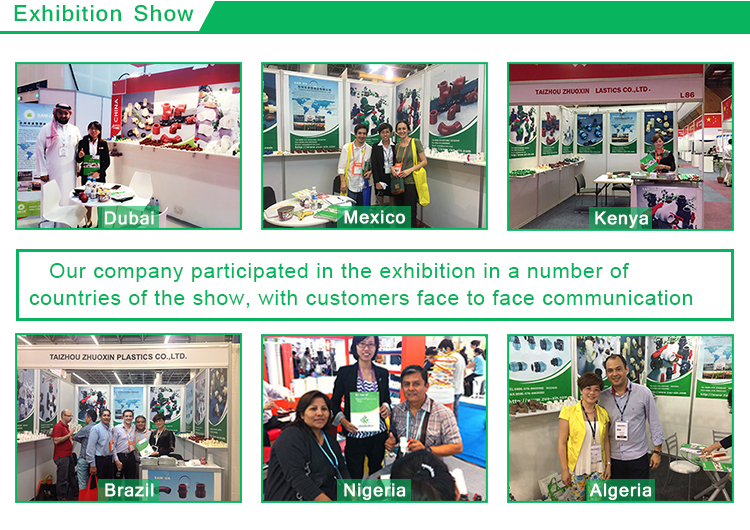 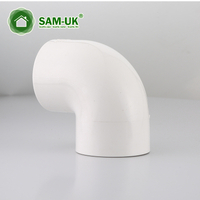 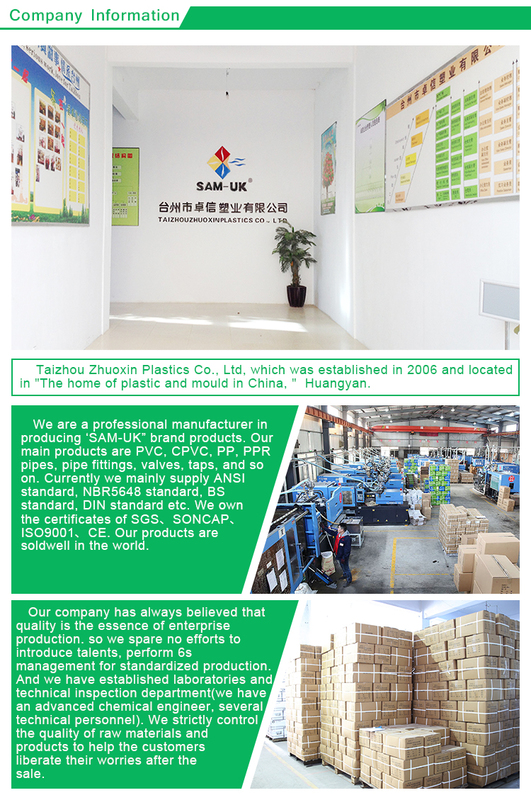 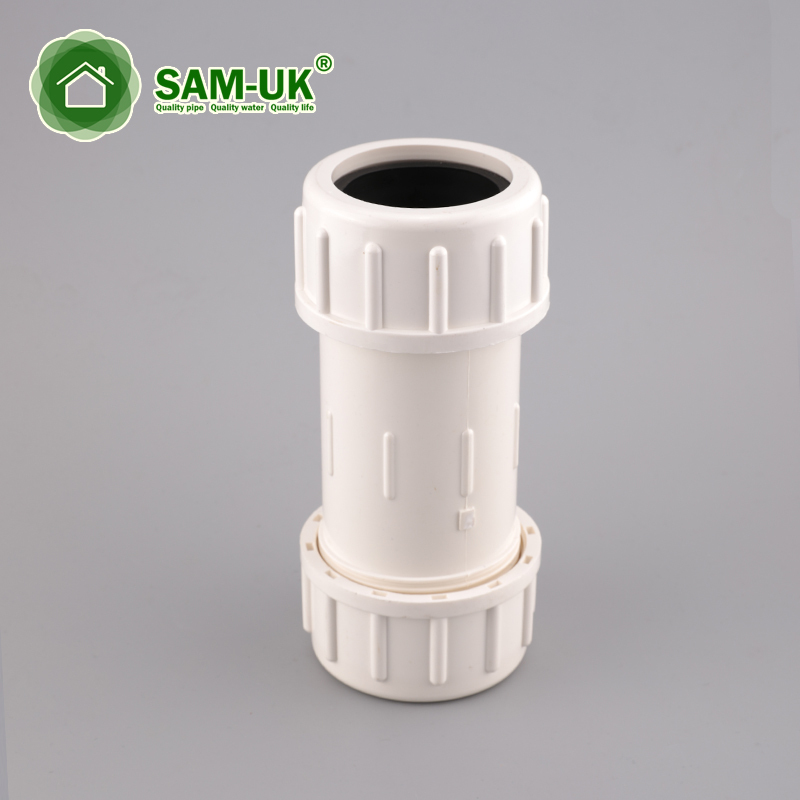 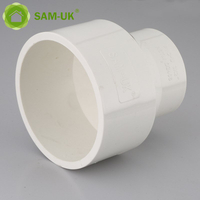 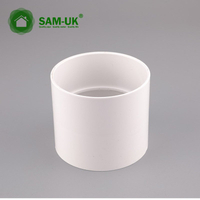 Sample : We are very glad to offer samples( PVC compression coupling ) for your testing.